Home Half pointed wall, Offagna, near Ancona, Italy. Half pointed wall, Offagna, near Ancona, Italy. 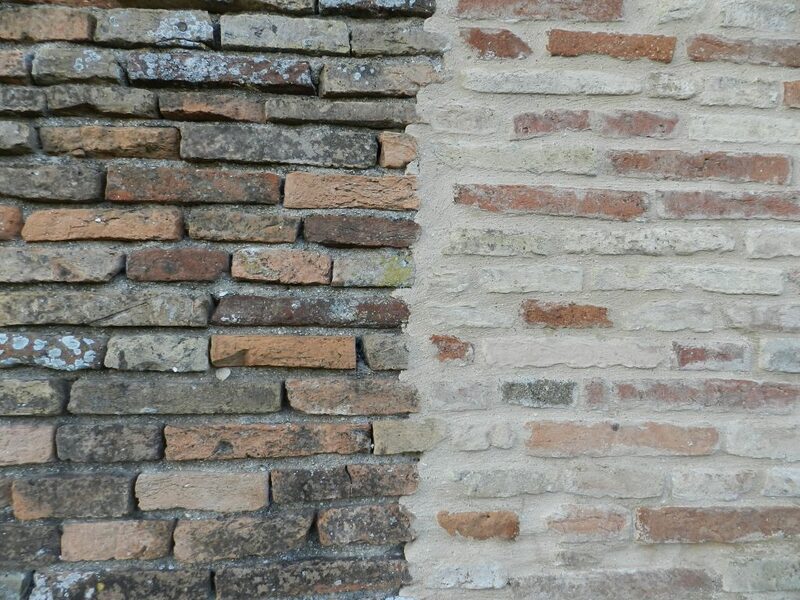 Half pointed wall, Offagna, near Ancona, Italy.